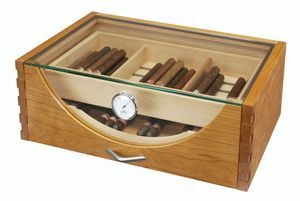 Cigars time is a division of DeART Srl, a manufacture with more than 40 years of experience in high end custom made furniture for a cosmopolitan clientele. 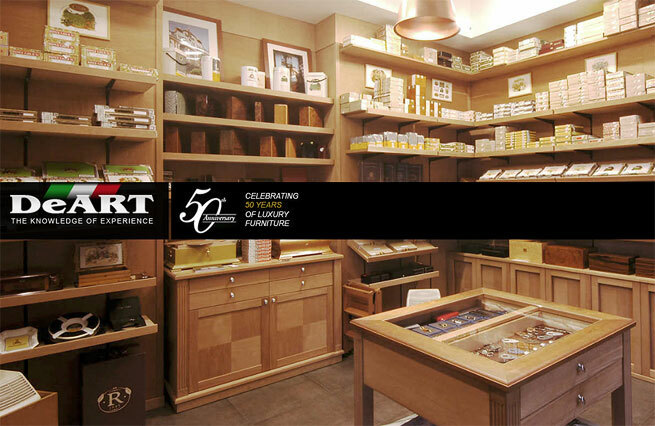 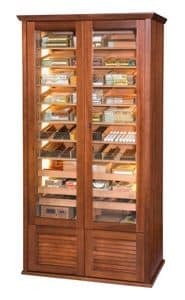 Backed by DeART experience, Cigars Time has become the leading company for superior cigar humidors in Italy. 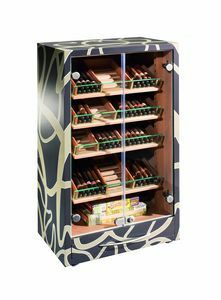 Tobacconists and aficionados regularity ask us to study and develop the optimum solution and provide the ultimate environment to protect and preserve their collection of fine premium cigars. 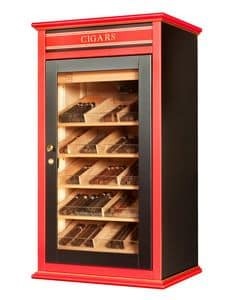 In our factory, we produce electronic climate-controlled humidors in various styles and sizes including walk-in types and for tobacco shops. 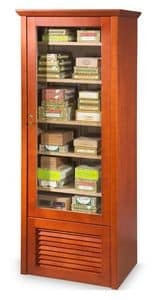 We carefully listen to our customer's needs and our team of technicians and designers are always ready to under take challenges and use our know-how in order to produce heirlooms of the future.